Today I was delivering a workshop for the Directory of Social Change’s Fundraising Conference on the subject of great story telling for digital communications. We brainstormed our favourite films from Shawshank Redemption to When Harry met Sally and agreed that one of the unifying factors in all these great stories are the characters. 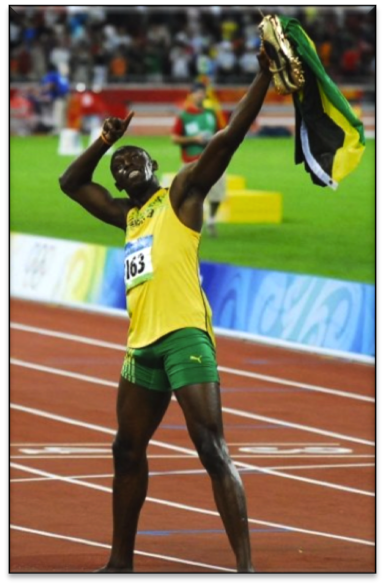 Real, well rounded characters that you can relate to and from that we came to Usain Bolt. What made him so memorable this summer at the Olympics? Not just that he was a winner, but that he was so charismatic and brought to life the core message of the Olympics “Faster, Stronger, Higher”. You need to know what your core message is and find beneficiaries from your charity that can bring that to life, that can make the audience care about your work. Humans relate to other humans, not facts so you need to find people who you have benefitted and through their stories bring more people to your work. We also discussed the importance of being aware of not crossing the line and manipulating or exploiting your beneficiaries. You need to make sure you have explained to anyone that you want to use as a ‘face’ of your charity what the effects of that could be and ensure they have thought about any consequences. It’s about empowering people, making sure you are giving them the voice to tell their own story in their own words as they will be the best ambassadors for your work.